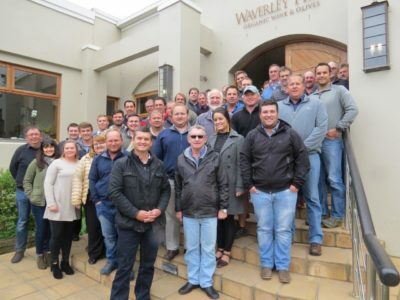 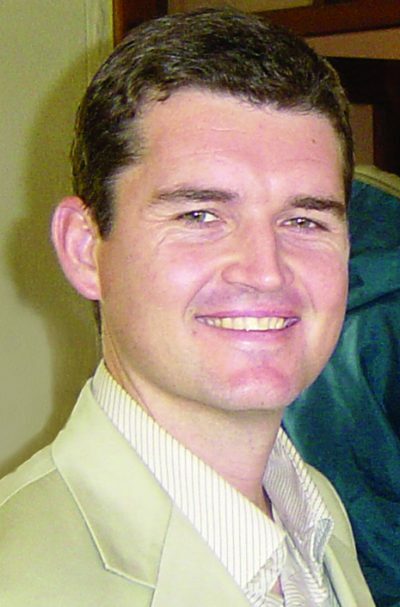 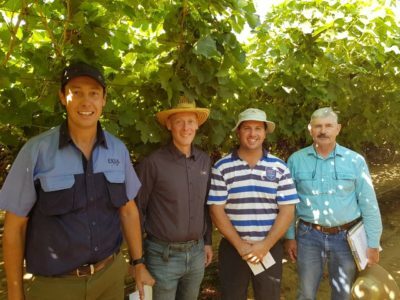 Exsa grower Carel de Kock wins Olifants River Young Vineyard block division for a third year in a row! 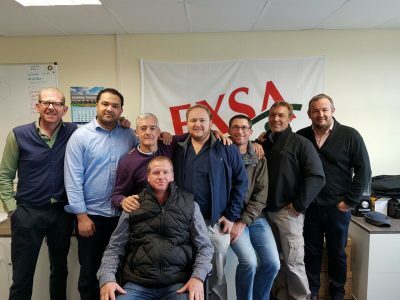 The Exsa year end function was held on 4 November at the Table Bay Hotel. 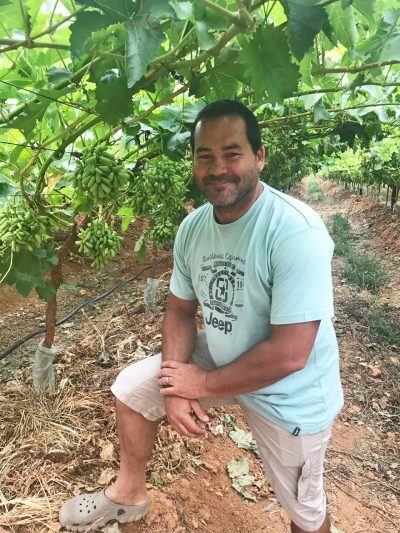 It was a wonderful evening and as always a great opportunity to provide hospitality and express our gratitude to our growers and receivers. 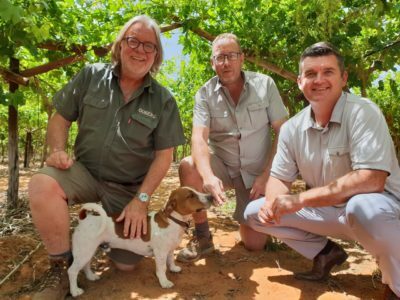 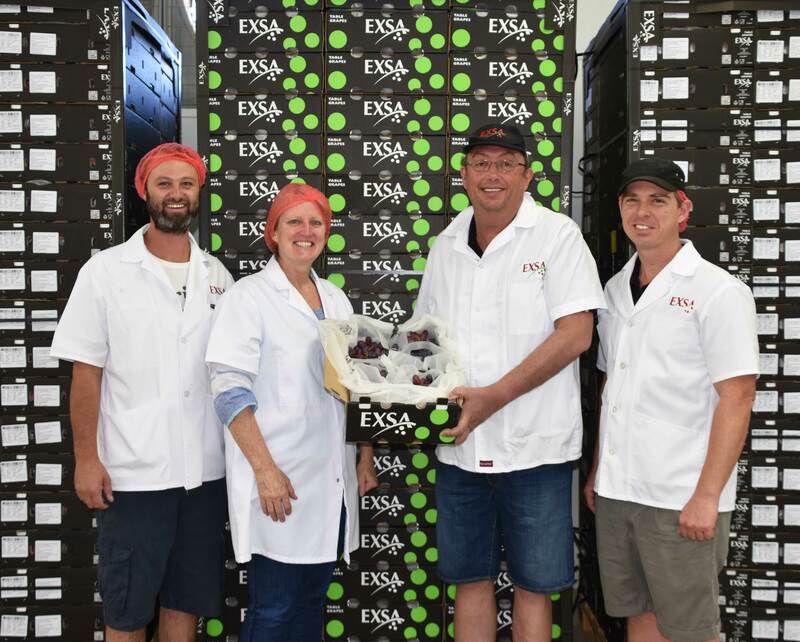 It is a measure of confidence in the future of Exsa and the Table Grape industry when our growers invest in upgrading their infrastructure. 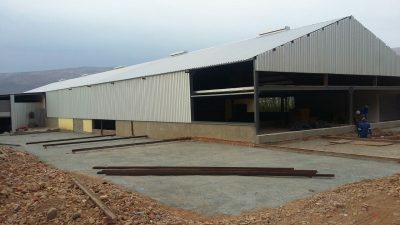 This packhouse at De Vlei is currently undergoing a major upgrading and expansion to prepare for future expected production increases. 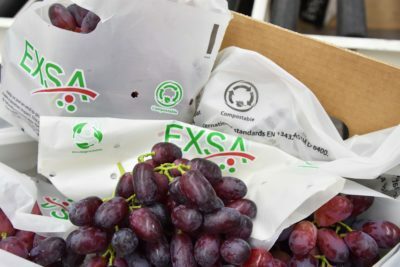 During September Gert Mans from our Marketing Division and Exsa grower Johan Jordaan attended Asia Fruit Logistica in Hong Kong and also visited markets and receivers in the Far East region. 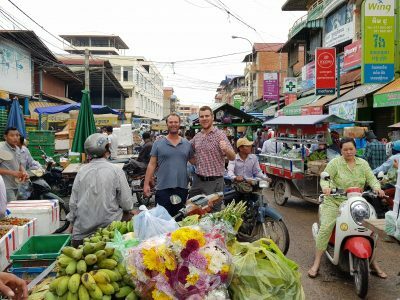 Here they are pictured in a market in Cambodia.